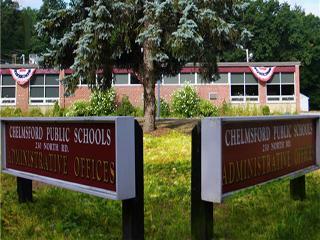 Chelmsford Public Schools is now accepting applications for the following vacancy. The District reserves the right to change this vacancy or not fill this vacancy based on further staffing changes, enrollment, or budget. Welcome to Chelmsford Public Schools! 1. Describe how this position aligns with your professional goals.